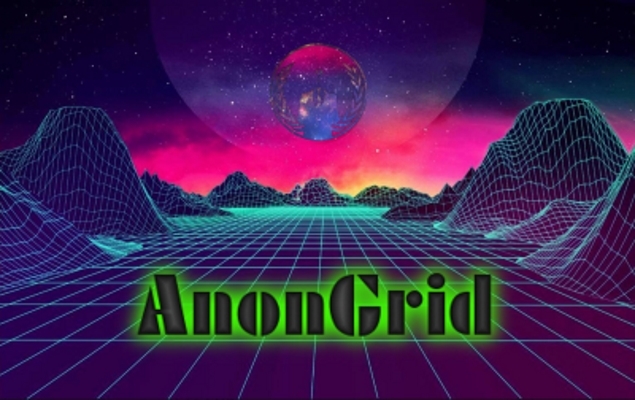 A group that claims to be affiliated with the Anonymous hacktivist collective  announced the launch of a new OpenSim grid on Saturday. The grid, AnonGrid , will hold its grand opening on January 15, grid founders announced in a press release . The grid is running the latest version of OpenSim, the founders said, with Vivox voice and Gloebit  virtual currency. Free land  available to all interested builders. In addition, the grid will also rent out full regions, at 1,000 Gloebits a month — approximately US $5. Variable-sized regions also available. The grid is hypergrid-enabled, and the hypergrid address is anongrid.webredirect.org:8002. The grid currently has 15 regions and has been visited by 80 avatars in the past month, according to its stats page . The grid hopes to be a location where activists can gather, collaborate, and organize activism projects and operations. It will also be a place where the public can learn about the Anonymous Global Collective, and meet and network with activists. The grid will also be a place where users can experiment with the convergence of artificial intelligence and simulated worlds, the organizers said. The grid has been open for beta users for a while now, and is already open for visitors. The official opening parties will be held on January 15, 16, 17, and 18. It will all be kicked off with a brief launch ceremony on January 15. The opening events will conclude on January 19, with an adult-only party with live entertainment in the Lucky Troll Casino. For more information follow the grid on Twitter at HyperiaGrid . According to a grid spokesman identified only as “Anonymous,” the grid’s founder is Christopher Doyon, also known as Commander X . He is the author of two books about the Anonymous movement. He is currently in Mexico, seeking political asylum, he told Dark Web News in September .